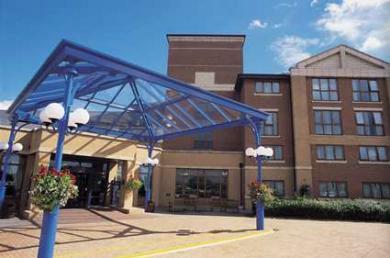 The modern hotel comprises a total of 172 rooms over four floors. Facilities on offer include a pleasant foyer with 24-hour reception - a cloakroom - lifts - and safes in addition to a conference room and a public Internet terminal. The hotel also features a bar - a cafAc - a restaurant - a theatre - a TV room - and a games room. Room- laundry services and medical facilities complete the offerings. There are parking spaces available for those arriving by car.